Prince is a business and information technology graduate, and deputy director of the Lifeline Nehemiah Projects. He is responsible for the day-to-day operations of the organisation. Prince, formerly an Armed Forces Revolutionary Force (AFRC) child soldier came to Freetown, where he encountered Richard Cole just as he was caught stealing in the market. Understanding that he was a street child, Richard insisted Prince not be punished, but instead offered him his care. Accepting this offer, Prince joined Richard’s rapidly growing family. 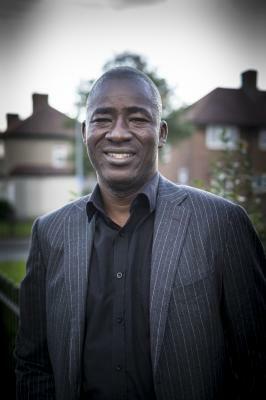 Despite his ordeal throughout the war, Prince completed his education and is very passionate about sustainable development and education in Sierra Leone.